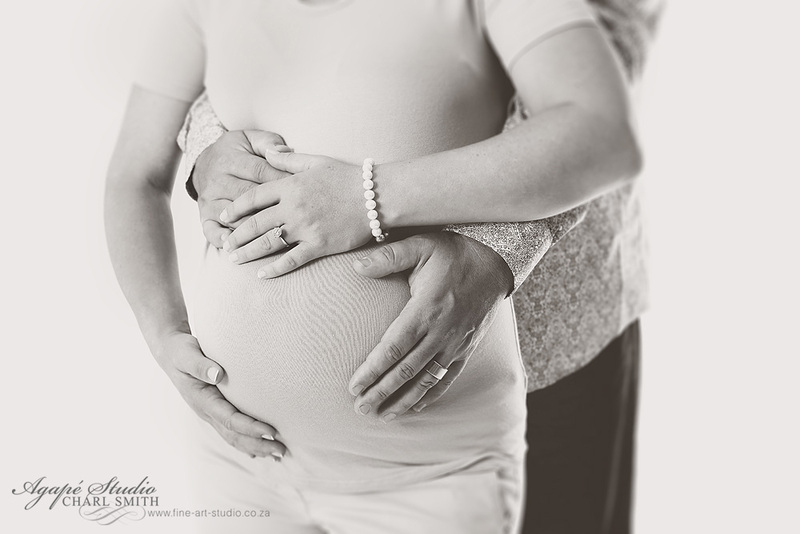 Preparing for a second child is a very exciting time. 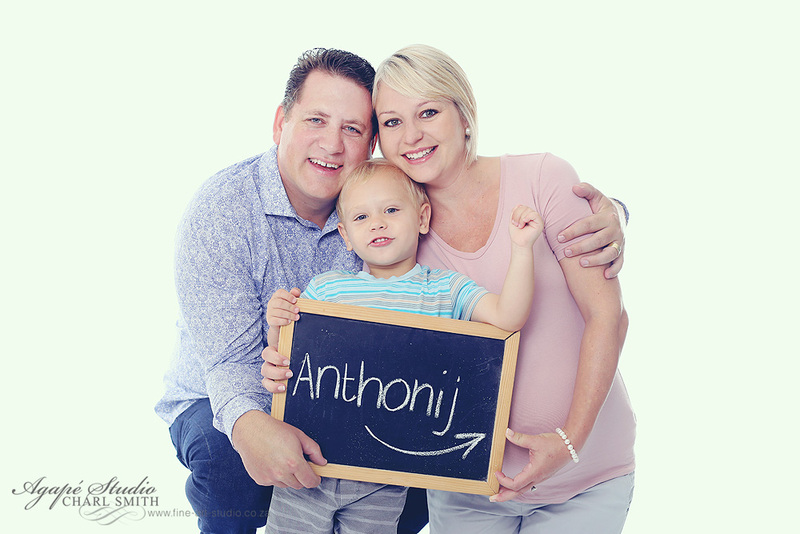 Simon (3) is really looking forward to meet his baby brother, Anthonij. 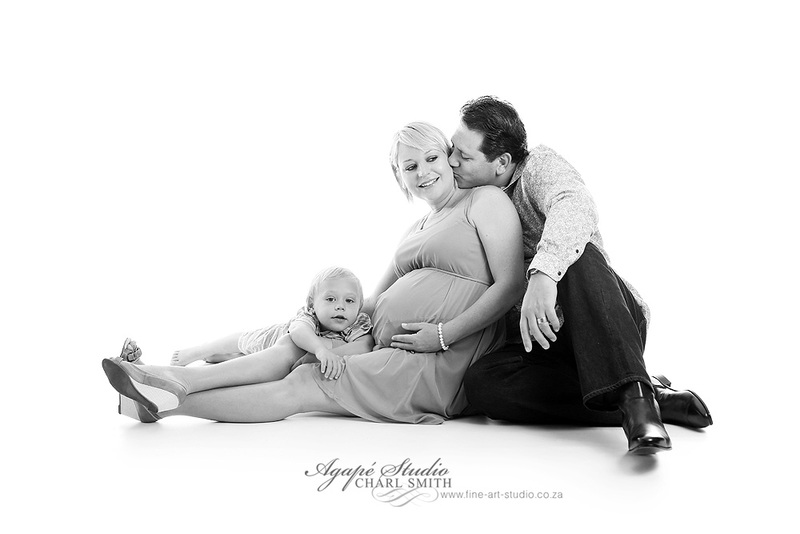 It was so great to have Theo, Liezl and Simon in the studio for a few family photos and a few maternity photos. 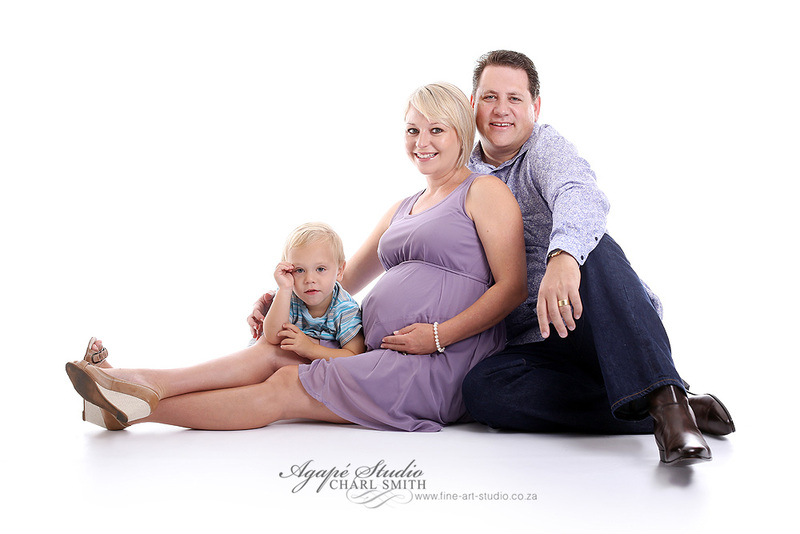 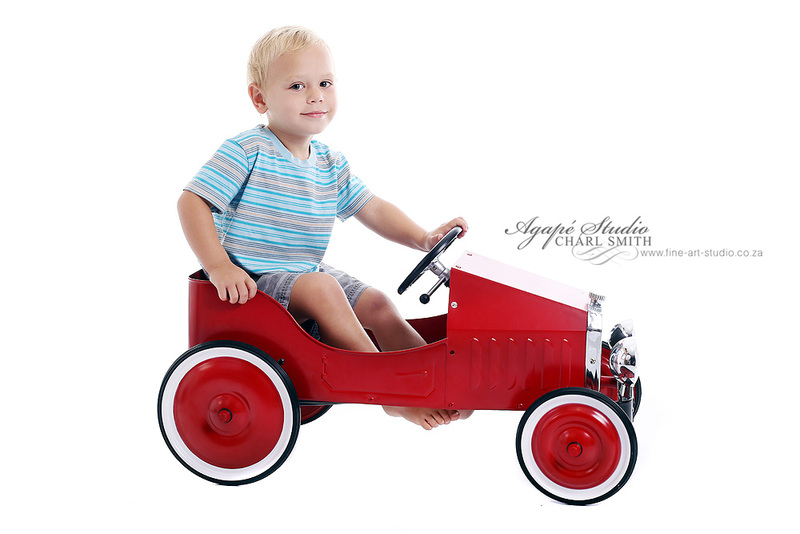 Looking forward to photograph little Anthonij in a few weeks.